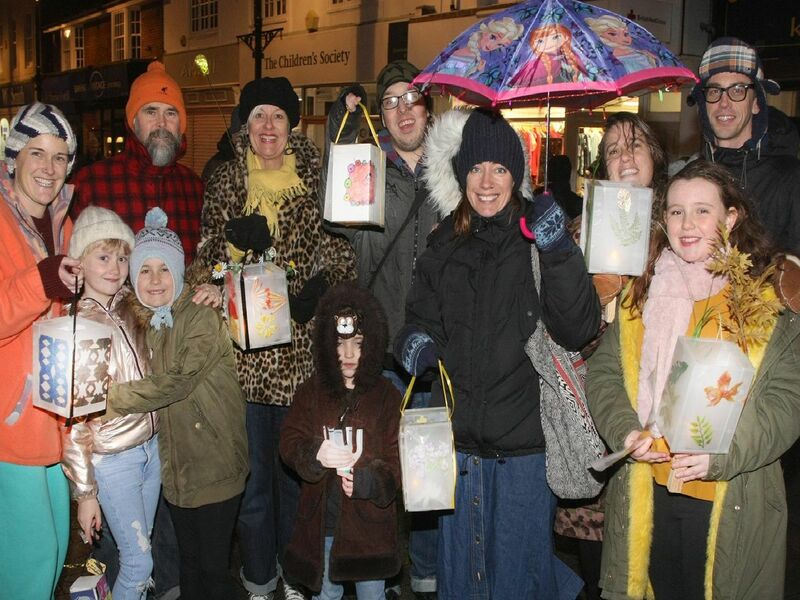 Shoreham was lit up by dozens of lights on Saturday night as a procession of lanterns weaved its way through the town. The second Shoreham Light Parade saw residents walk from East Street to Shoreham Beach and back in a bid to banish the January blues and come together as a community. Here are a selection of pictures taken by our photographer. Alayia, 10, and Havana, 6, with their lanterns.